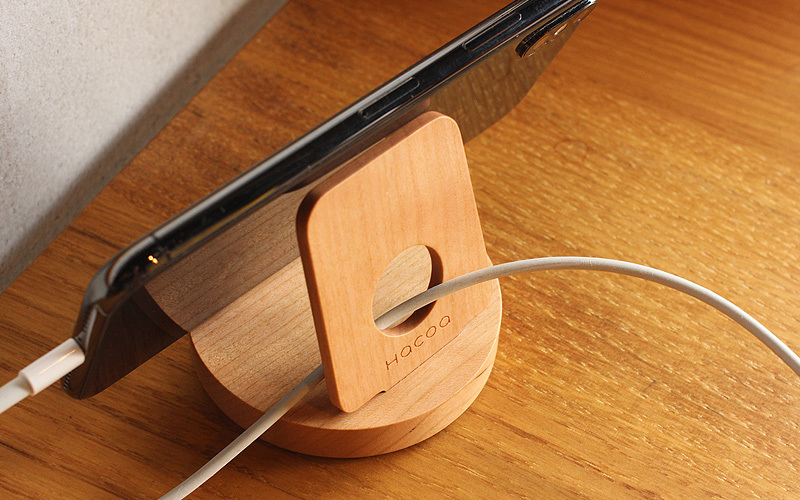 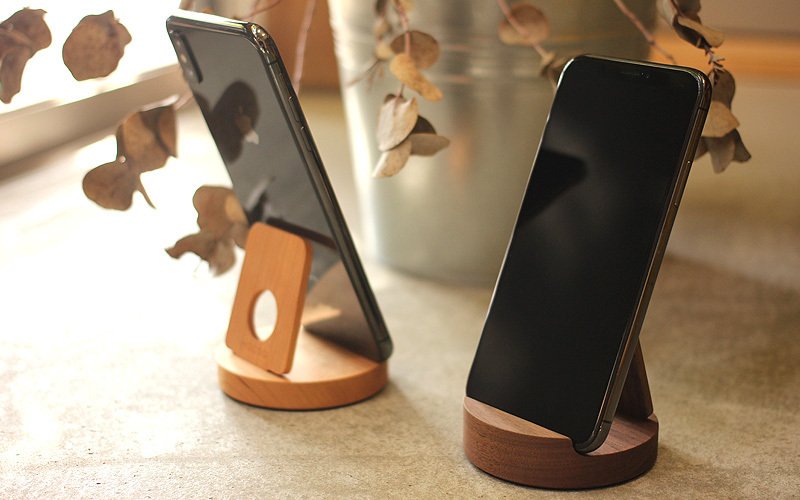 This Natural wooden stand can be the comfort place of your smartphone on your desktop, bedside or on every workbench. 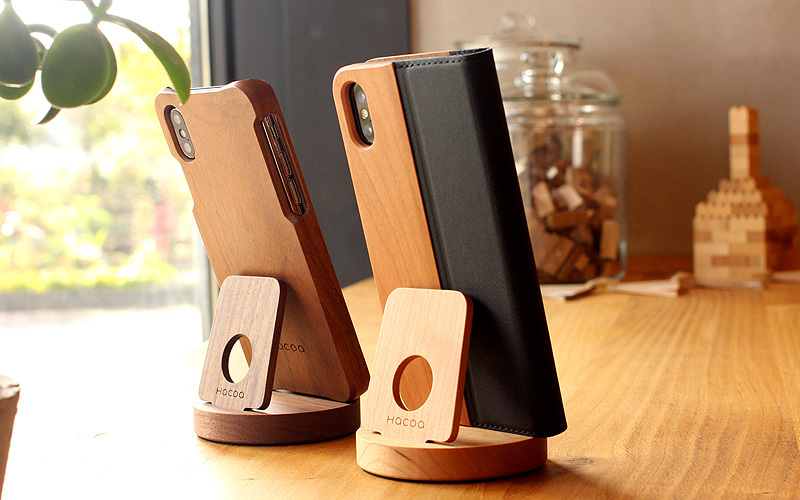 It is suitable for use with a wide range of smartphones and small tablets. 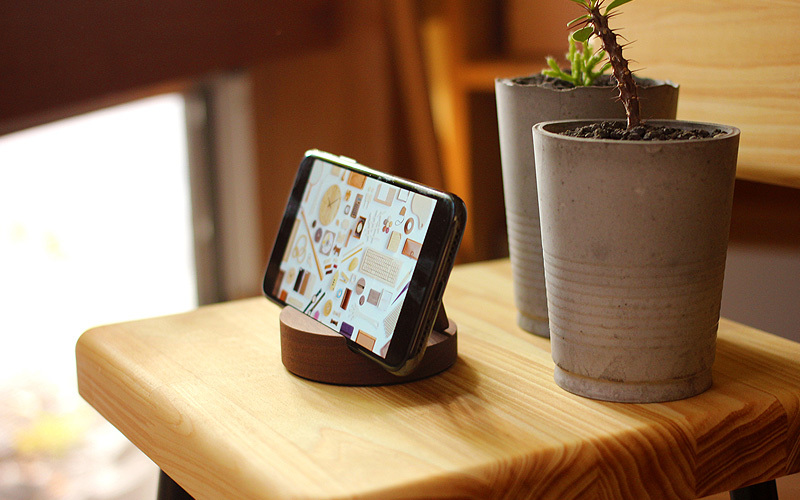 It may not be possible to put depending on the shape of the smartphone or tablet.